Couturier finished the 2018-19 season with a career-high 33 goals and 76 points with a plus-2 rating and 223 shots on net in 80 games. Their new mascot broke the internet. What about the on-ice product? 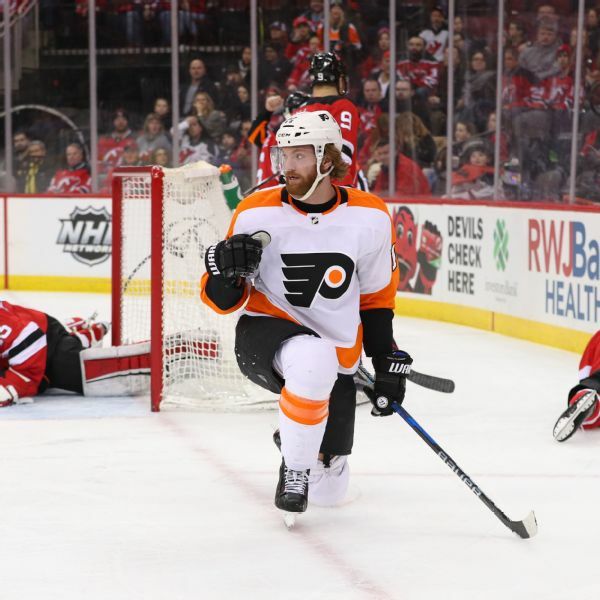 Having lost all three of their home playoff games, Flyers captain Claude Giroux said Wednesday the team may have tried too hard after it was booed by its fans. The Penguins won the first-round series in six games. Flyers center Sean Couturier, playing on a torn MCL suffered in practice Tuesday, scored three goals and assisted on two others in a loss to the Penguins. 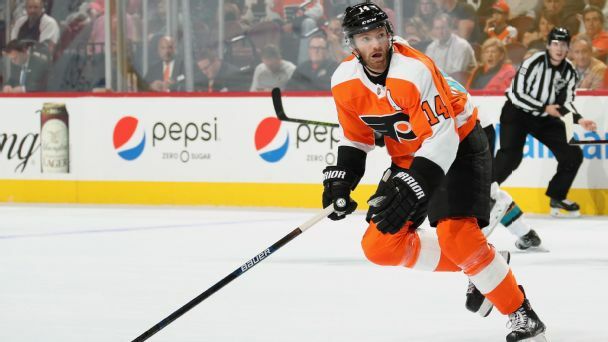 Flyers center Sean Couturier will not play in Wednesday night's Game 4 at home against the Penguins due to a lower-body injury, coach Dave Hakstol said. 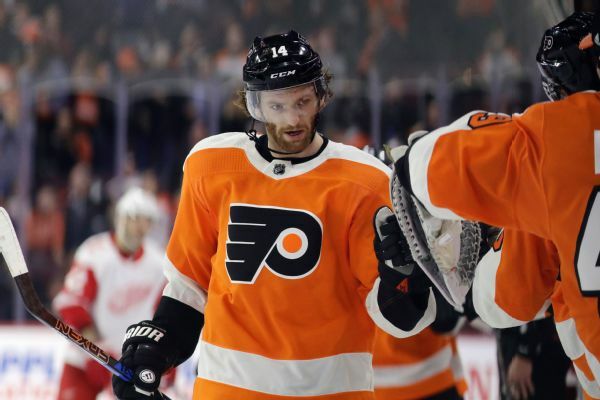 Flyers center Sean Couturier, the team's leading scorer in the playoffs, was helped off the ice on Tuesday after colliding with teammate Radko Gudas in practice. General manager Ron Hextall said the team will update Couturier's condition on Wednesday. 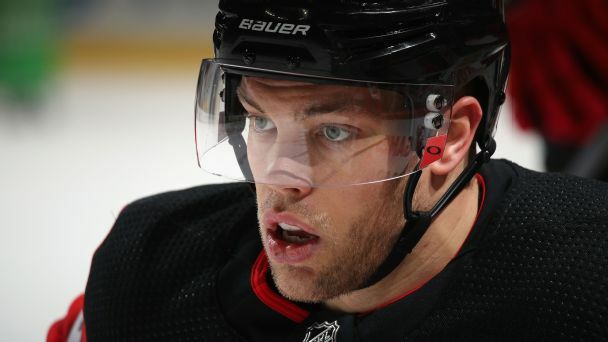 Taylor Hall and Brad Marchand are among the guys who have significantly stepped up their game this season, from establishing themselves as impact players to morphing from stars into supernovas. Plus, the NHL has a China problem -- and more Jersey Fouls.